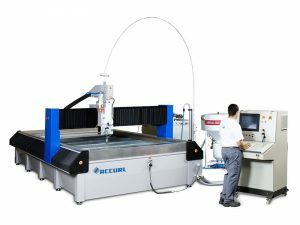 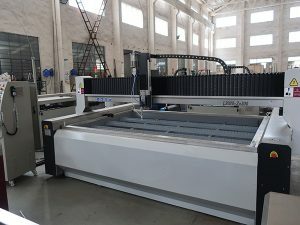 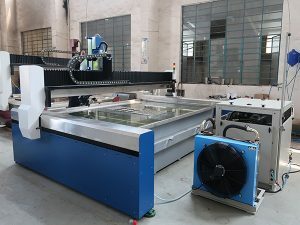 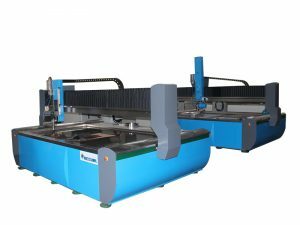 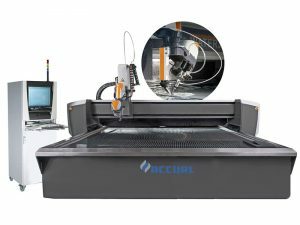 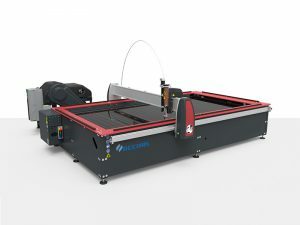 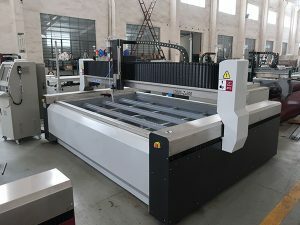 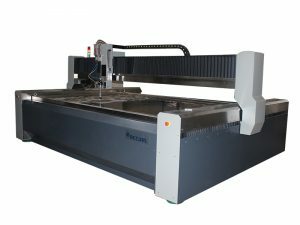 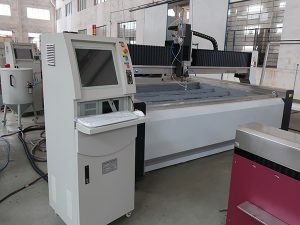 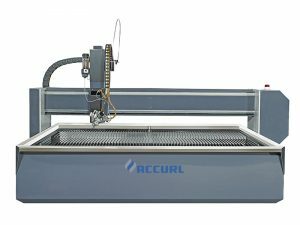 Want to buy a water jet cutter? 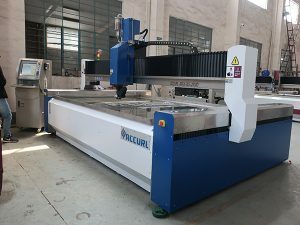 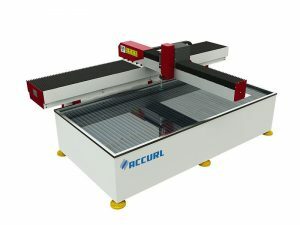 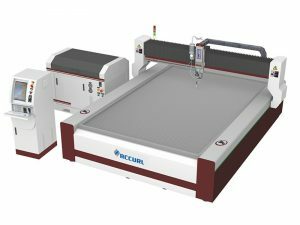 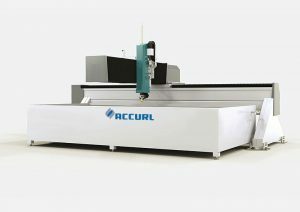 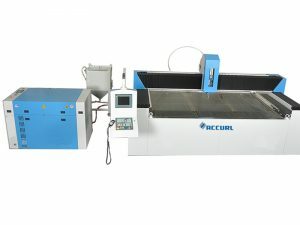 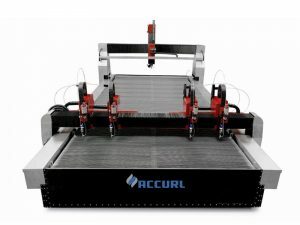 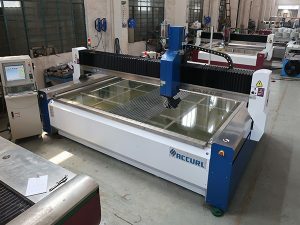 ACCURL manufactures waterjet cutting machines and Tailored Waterjet Solutions for any industry. 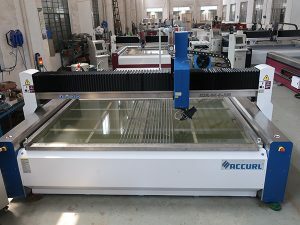 Water jet cutting is often used during fabrication of machine parts. 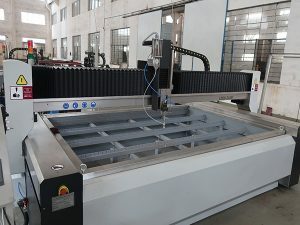 It is the preferred method when the materials being cut are sensitive to the high temperatures generated by other methods. 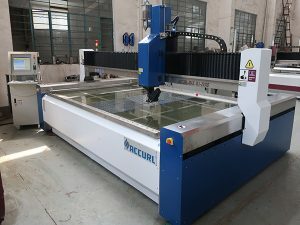 Waterjet cutting is used in various industries, including mining and aerospace, for cutting, shaping, and reaming. 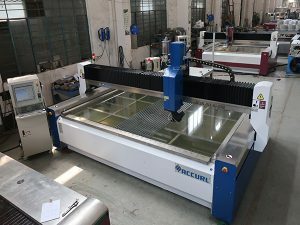 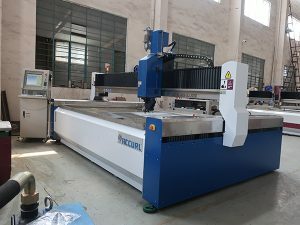 Water jet Cutting Machine For stone cutting, metal cutting, glass cutting, food cutting, water jet steel cutting. 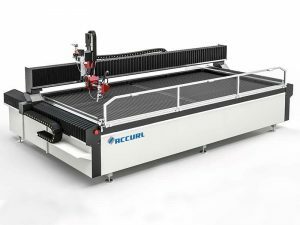 Speed, productivity and efficiency benefits of water jet cutting.